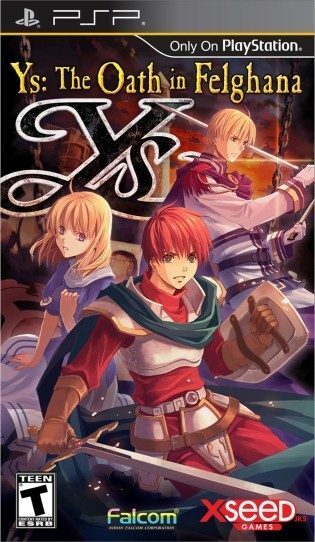 It has been announced that XSEED Games and Falcom’s RPG, Ys SEVEN, will be shipped out to retailers on August 17th, 2010, exclusively for the PSP Portable. 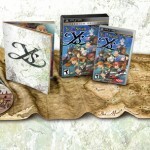 A Standard and Limited Edition of Ys SEVEN will be release for $29.99 and $49.99, which will be available for purchase at Amazon.com, Gamestop and other retailers. 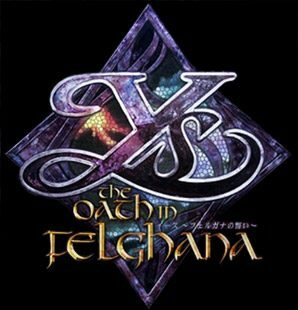 The limited edition of Ys SEVEN will include a soundtrack CD, a 60-page art book that showcases Ys SEVEN, Ys: The Oath in Felghana, and Ys I and II, and a 12.5″ x 34″ cloth map that shows the expansive world of the Ys SEVEN series. 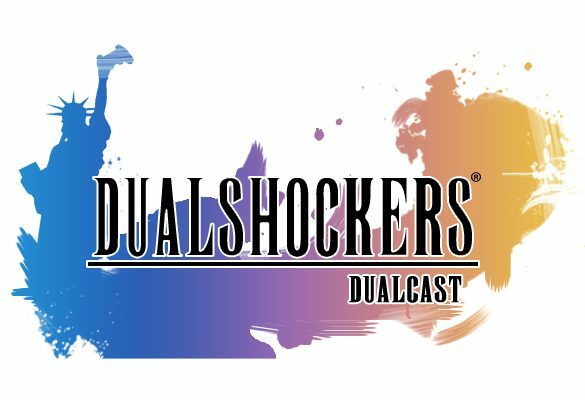 A digital download version of the game will also be available on the PlayStation Store, available for the standard price of $29.99. 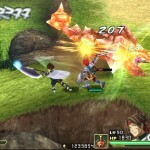 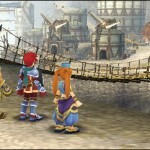 Ys SEVEN is the first iteration of the series that will be made specifically for the PSP Portable. 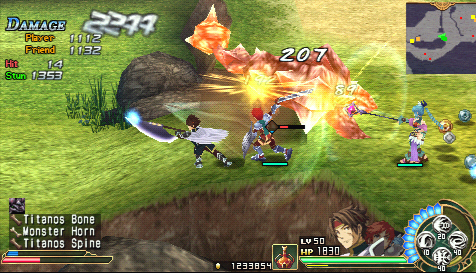 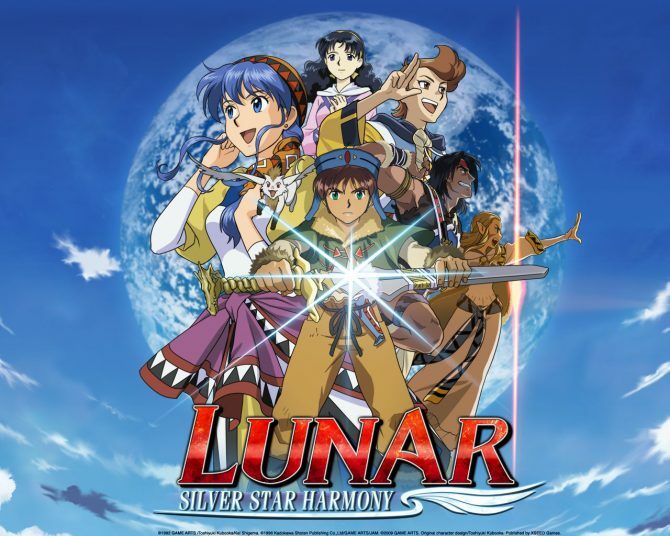 Ys SEVEN includes nine playable characters, each of which have their own fighting styles, special abilities and a horde of special weapons such as sword, hammer, magic, bow and many more. 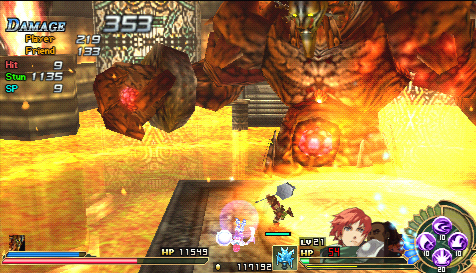 Ys SEVEN has four difficulty levels to test your skill throughout 30 hours of game-play. 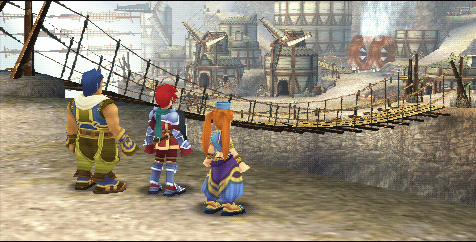 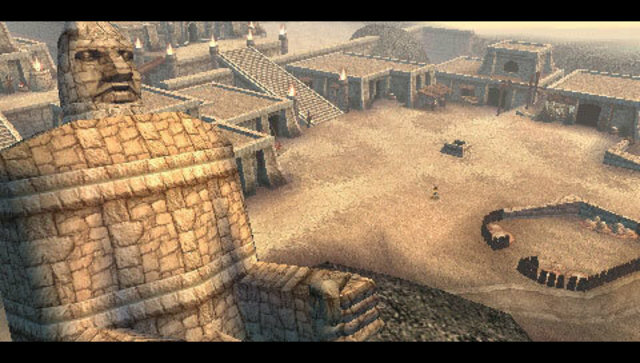 Read more for screenshots from Ys SEVEN. 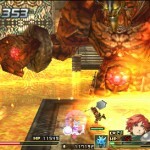 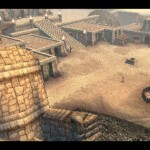 Here is also a link showing you more screenshots and the trailer for Ys SEVEN.